Mozilla has revealed that it has added “preliminary support” for its new Social API to the Firefox Beta for Windows, Mac and Linux as it plans to open up testing of the tool in coming weeks in collaboration with Facebook and its Messenger product. Back in March, Mozilla tipped its plans to develop a Social API, noting that it had been “experimenting” with social features in the Firefox browser. The foundation offered a progress update in July by sending the first elements of the APi to the Firefox development repository. The new Social API is intended to help developers tie in their social services with the browser. A sidebar for the API will make it possible to keep track of various services while browsing in Firefox. “The Social API will ultimately support multiple providers and has endless potential for integrating social networks, e-mail, finance, news and other applications into your Firefox experience,” Mozilla said in a blog post. Firefox Beta testers will be the first to try out the new features, and testing is expected to begin soon. 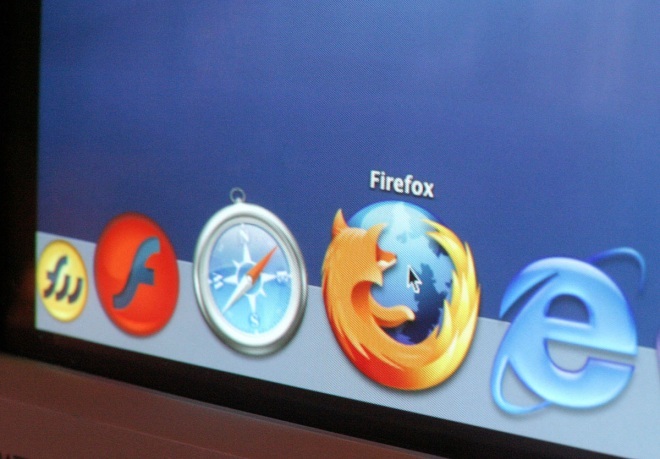 Mozilla released Firefox 16 earlier this week, but it quickly discovered a security vulnerability and pulled the release. A patched update (version 16.0.1) arrived on Thursday. Late last month, Mozilla released its “Persona” login scheme in beta. Formerly named BrowserID, Persona aims to serve as an alternative to Facebook and Twitter logins.